I Haven't Gotten My Tax Docs from Uber Yet, What Now? When Should I Receive My 1099 from Uber? Uber and Lyft send out 1099 forms every year by January 31. If you have not received your 1099 form from Uber or Lyft, you may need to reach out to Uber and Lyft to get those forms. We’ve put together a list of the 6 fastest ways to get in touch with Uber here, and the six best ways to contact Lyft customer support here. First, a quick intro. Meet RSG reader John. He’s a 70+ year-old who has driven for Uber for a few years, but decided he wanted to spend his time doing other things part way through 2018. So, he called up Uber and gave them an end date for when he’d no longer be interested in driving for them. Someone on Uber’s end deactivated his account. Naturally, he assumed he’d be mailed the tax documents he’d need for filing taxes when the time came. “I waited for quite sometime for my tax summary for 2018 so I could complete our taxes,” said John. 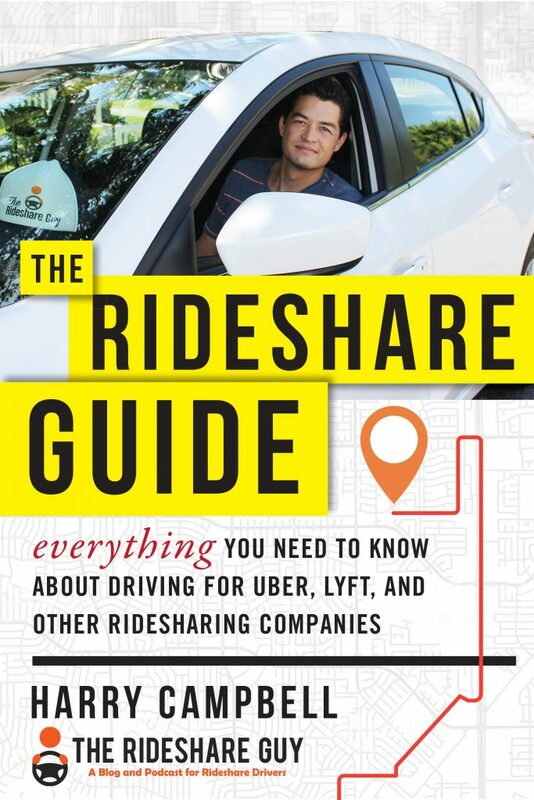 “After not getting anything, I called San Francisco [headquarters] and told them I had not received any information for my taxes.” He had thought that would be the easiest way to get the info since that’s where Uber is headquartered. Their ultimately unhelpful advice was for him to try different ways of accessing it on his own while on the phone with them. He tried everything they asked to no avail. When John asked if they would be able to just email or mail it to him, they basically replied that there was nothing they could do for him. So, after trying the headquarters, where do you turn next? John tried going to his local Greenlight Hub in the Denver area. This turned out to be the right move for John. If you’re having trouble getting in touch with Uber, make sure to read our tips for contacting Uber here. “I explained the situation, and the expert began to input information so he could retrieve the document,” explained John. “He tried multiple times and was unable to get beyond the steps I had taken.” So, it looked hopeless for a bit, but the expert said he would escalate the issue to San Francisco. John didn’t have a whole lot of hope there, but the expert had said being tax season might make his wait upwards of 2 weeks before he heard anything back, which is not great, but overall, not the worst since tax season is still around for another month. Overall, I would agree. Speaking with someone in person is always a lot easier than trying to explain things over the phone. Where Can I Find My Uber 1099 Form? Just choose the current tax year and it’ll populate all the information you’ll need for filing your taxes. 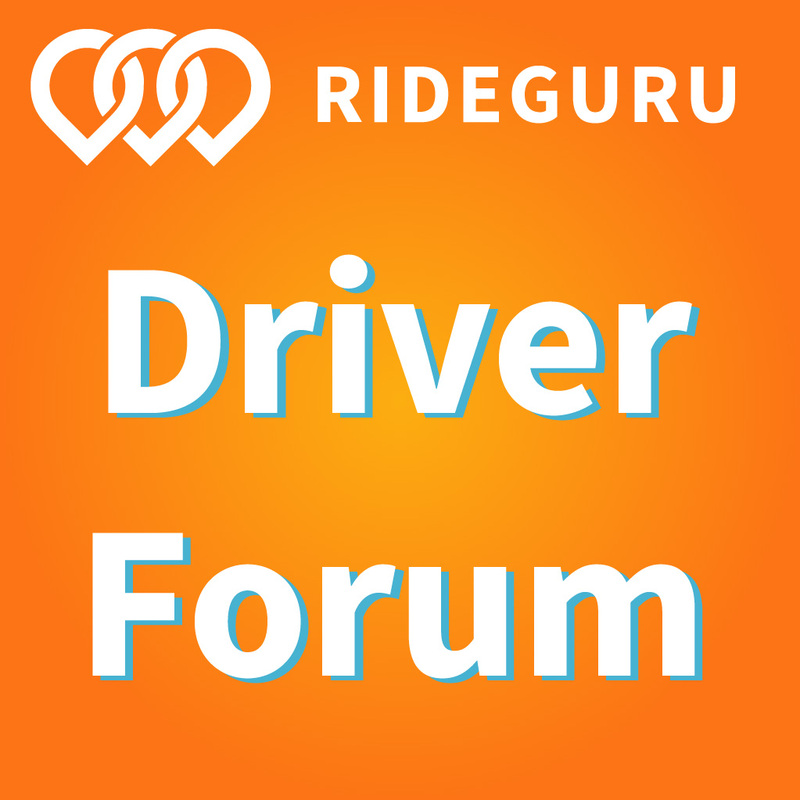 If you’re no longer an active driver you can try logging in with your old info, but it might not be possible for you to find it or to log in again. In that case, or if you’re an active driver and can’t access your info, stop by your local Greenlight Hub and explain the situation to the person there. If they aren’t able to help you, they’ll be able to take the steps needed to get your tax information to you in the fastest way possible. There is something you can do proactively, especially if you know you’re not going to drive for Uber anymore. In that same image shown above, you’ll notice there’s a tab that says “Monthly Summary”. It’s a little more tedious, but it shows everything your end-of-the-year tax summary shows, just broken down by each month. You can download each of those months individually and save them on your computer so you have access to them when tax season comes around again, without having to wait for Uber to send you the correct info or having to hunt it down last minute. 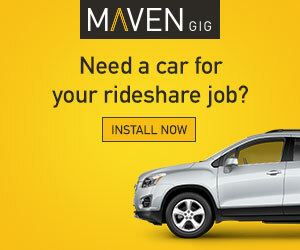 How Can I Enter Income From Uber or Lyft When I Didn’t Get a Form? 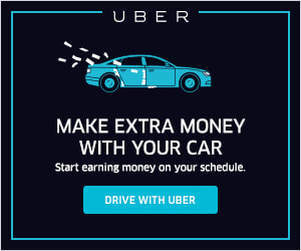 / How Can I File My Uber Taxes Without a 1099? If you earn less than a certain amount during the tax year, you might not receive a 1099. But don’t worry, you are still able to file your taxes without having that specific paperwork. You can access your tax summary from Uber if they didn’t give you a 1099. This will show your gross earnings; expenses, fees and tax; and your net payout. The information shown on your tax summary is enough to give to your tax person, or to enter into Turbo Tax or any other tax service you’re using to file your taxes. Just because you didn’t receive a 1099 doesn’t mean you can just avoid filing taxes for those earnings. You still need to claim your income and pay the taxes based on that amount. So, just as above, you’ll log into your Uber account and click on the tab called “Tax Information”. From there, you can find your tax summary and use those numbers to fill in the forms needed for filing. Tax time can be stressful, but it doesn’t have to be such a terrible experience. You can keep track of your earnings throughout the year to keep ahead of the game. If you don’t do that, however, you can still find your tax information after the fact. Even if you’re no longer an active driver, you can get your tax information, but it might take a little extra digging. If you don’t receive the tax summary or 1099 in the mail (like you should), the best option is for you to head straight to your local Greenlight Hub. An Uber expert there should be able to help you, or at least do the leg work for contacting Uber to get your paperwork expedited. Readers, have you had trouble getting your Uber or Lyft tax documents? How did you finally get them?